Abstract: What has the Journal accomplished in 2016? And that all-important question, where is it going next? In the words of the King of Pop himself, ‘every day create your history, every path you take you’re leaving your legacy’. 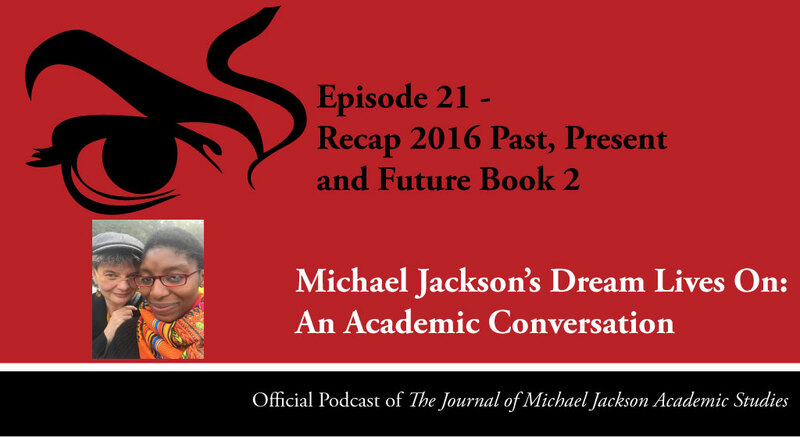 In this episode we talk about the past, the present and the future of The Journal of Michael Jackson Academic Studies online. 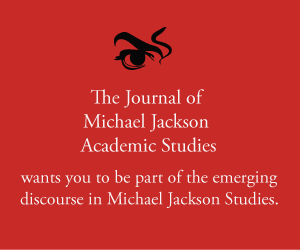 Happy New Year to all our listeners from The Journal of Michael Jackson Academic Studies.